Starting from the inside of their films, 4th number today Filmmakers collection, The age of reason, film by the Dardenne brothers on a journey through a masterful work. 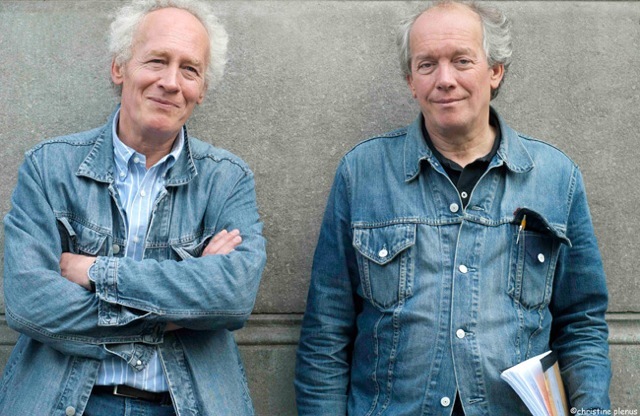 Directors, Alain Marcoen and Luc Jabon, are betting a personal reading of these films. The Promise of their recent feature film Le gamin au vélo, they give us a lesson in film based on "family" of actors and technicians as well as other unexpected stakeholders. As the title suggests, les questions morales constituent le fil thématique du documentaire, like the stories that reveal Luc and Jean-Pierre Dardenne : the temptation of murder possible pardon, of thwarted love shameful to love, the controversial father figure in women's resistance.